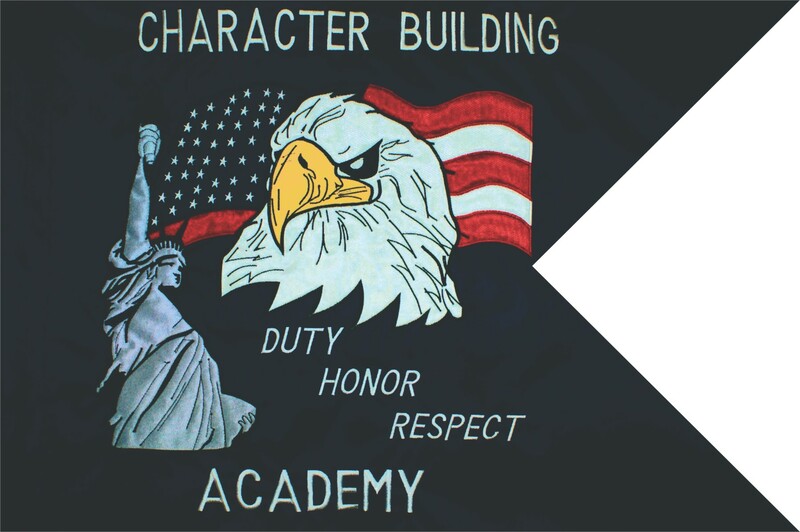 One of the jobs that give us the most satisfaction is making a guidon or flag for a police academy or police department. We only need a basic sketch or design to get your guidon into production. Our company will NEVER charge you a setup fee. Call us at 915-701-7845 or email us at dodguidons@gmail.com for more information. A sketch or drawing is all we need to take your idea from paper to fabric.